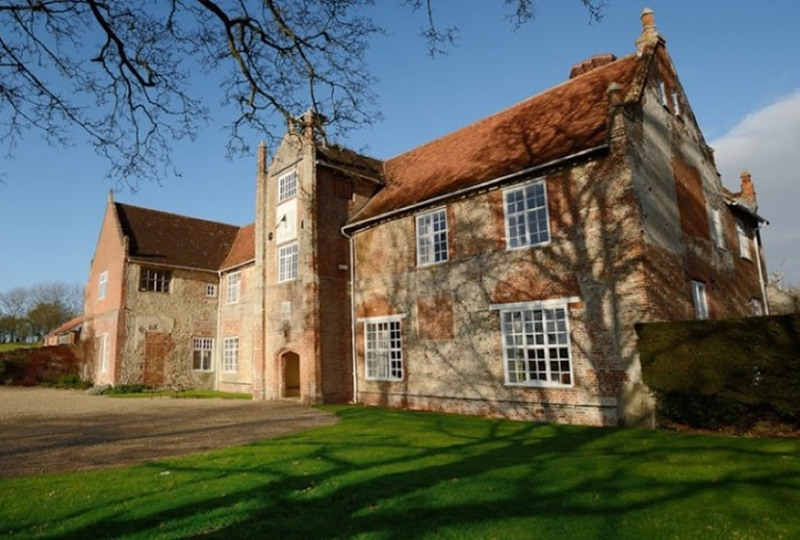 Bruisyard Hall is a magnificent 14th Century Hall house and former Abbey, set within 700 acres of country Estate in the heart of Suffolk. 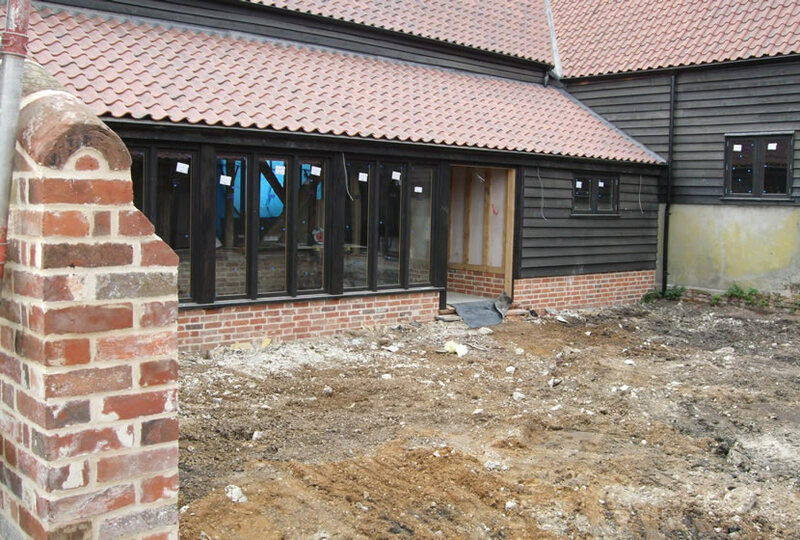 ELD was commissioned by the owners, to produce a Masterplan for the adjacent Medieval Barn; to create a new courtyard garden setting, as part of the renovation works, for an exclusive wedding venue. 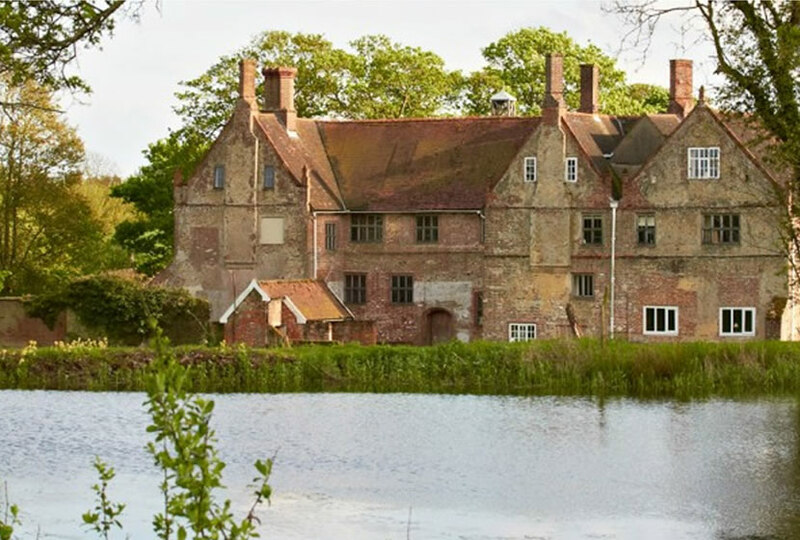 The Barn lies to the east of the main Hall, overlooking the wider parkland to the south and west, with the working farm located to the north. Where possible, existing trees and shrubs were retained to frame views and maintain scale, with extensive coppicing of rampant boundary hedges to allow for regeneration from the base. New ‘garden rooms’ were designed to either side of the access drive with large well manicured lawns and herbaceous borders, ensuring the long views from the Hall were maintained. 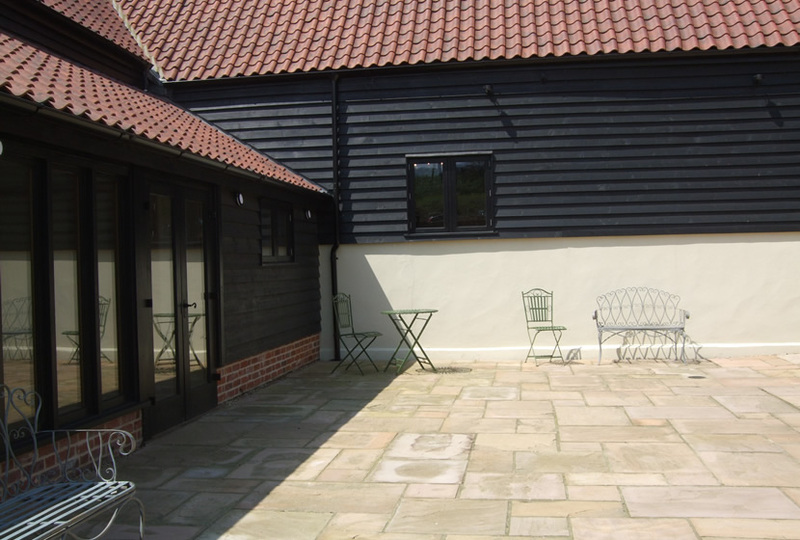 A large terrace has been provided to the south of the barn and to the inner courtyard. 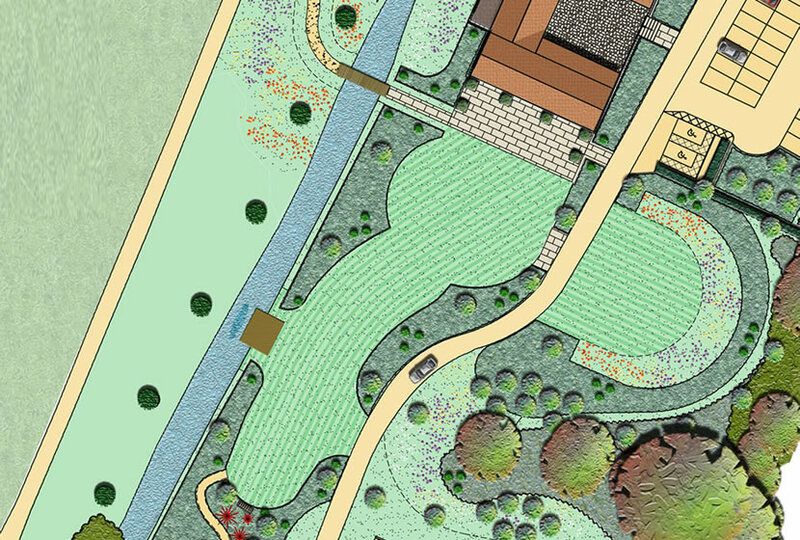 A new bridge provides access to the Hall and to the south, a jetty is proposed to provide a contrast in materials to jut out over the open brook that divides the Hall and Barn. Wild flowers and grass cut paths are intended to meander between trees to the southern area, leading into the former gravel pit, which acts as a natural amphitheatre and photograph location for wedding parties. The existing farm drive was renovated to provide access through the parkland setting, leading to a new car park that accommodates 115 cars to the north. Embracing new technologies and best practice, a new woodchip boiler has been installed in an adjacent farm building, using wood from the estate or from local supplies to provide heat for both the Hall and Barn.